Dr. Jan Raymond has 35 years experience working as a GP. 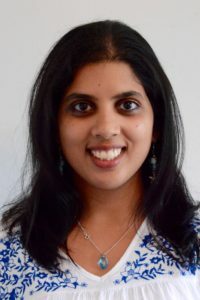 She holds a Master’s degree in counselling, and has trained in homeopathy, nutritional and environmental medicine, mind-body medicine, art/movement therapy and various aspects of Integrative medicine. Over the years, she has developed a tremendous respect for the self-regulating and healing abilities of our bodies. Thus she works in partnership with patients to help empower them to support their needs at all levels…physical, mental, relational and spiritual, to achieve wholeness in joyful well being. She is also particularly committed to supporting parents to empower their children to grow vibrant health. Dr. Anna Harvey qualified from Auckland medical school in 1989 and has worked as a general practitioner for over 20 years. She has an interest in natural healing modalities & mind/body medicine. She has trained as a qigong teacher & healer since 2004. Dr. Anna worked in an alternative general practice for 10 years in Wellington & for the last 3 years in a low income practice in Lower Hutt. She enjoys listening & helping people with their unique health challenges. 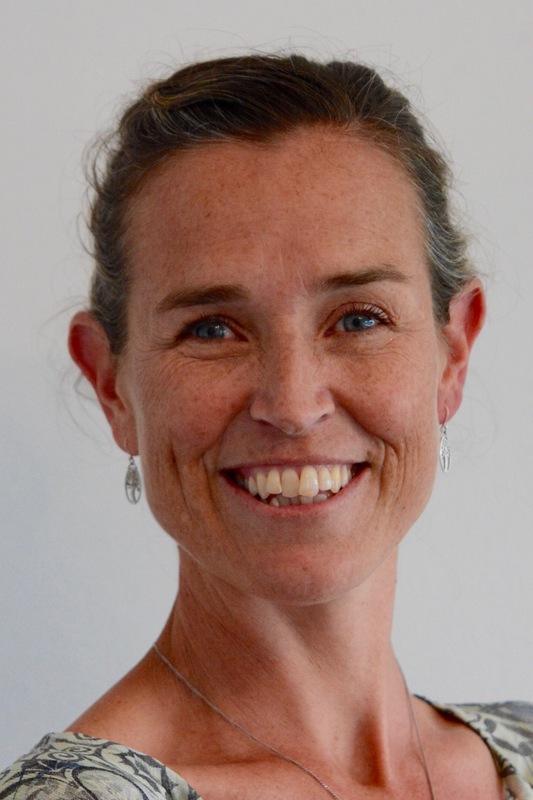 Sylvan is a registered nurse with 20 years experience in various areas of nursing in New Zealand and overseas as well as 6 years practicing as an Osteopath. Sylvan is passionate about life long learning and also tutors at a College of Natural Therapies. Sylvan is dedicated to helping people on their journey to find health and wellness by integrating natural and complementary therapies with orthodox medicine. This has become even more important while navigating her own and her family’s health experiences through nutrition and mindfulness. Outside of work Sylvan is Mum to three wonderful children and loves yoga, the beach and any outdoor activities with her family. Dr. Kerry Lamb has been in general practice for 28 years, with the last few years in holistic practice. She is interested in treating the whole person, not just the physical symptoms of illness. She believes that attending to our emotional , mental, spiritual and physical health is essential to our wellbeing. Most recently, she has been exploring creativity and wellness, and is enjoying indulging in sculpture, singing and gardening. Her main interests are in stress management, adrenal fatigue and women’s health. Dr Kerry Clancey completed her medical degree from the University of Auckland School of Medicine in 1983. 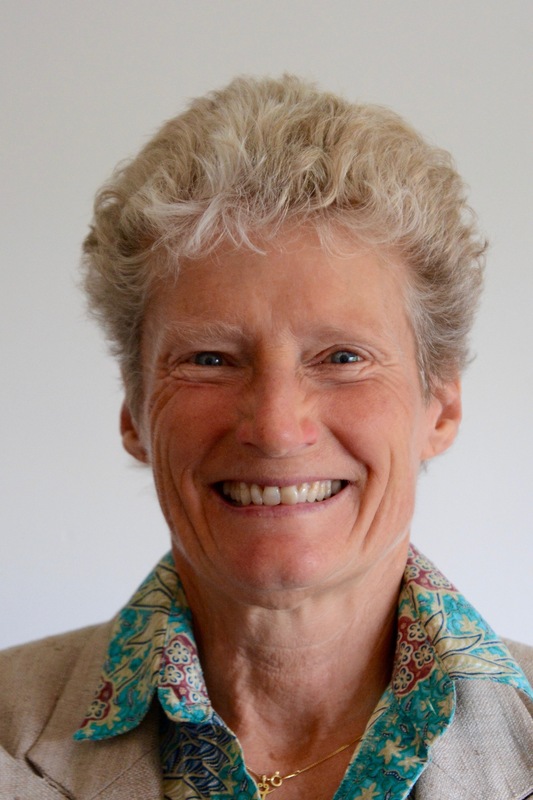 She has a postgraduate Diploma in Obstetrics and is a Fellow of the Royal NZ College of General Practitioners. She has spent the last 17 year working as a GP in Tauranga. Dr. Clancey has a long standing interest in holistic or MindBody medicine. She studied Classical Homeopathy graduating with a Diploma in Homeopathy in 1996 and an Advanced Diploma of Homeopathy in 2004. She integrates homeopathy into her general practice using it in the management of both acute and chronic illness. 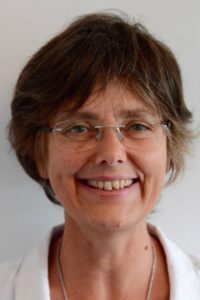 She has also trained in Psych-K. Kerry’s personal approach to her practice is patient centred and holistic, aiming to maintain a whole-person approach to the health and wellbeing of her patients.